Imaging Unit (Long-Life Item) for Xerox Phaser Printers. 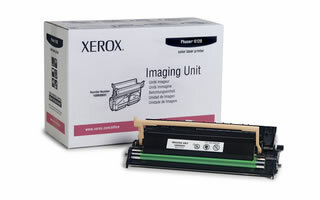 Xerox offers these supplies developed specifically to keep your Xerox equipment operating at peak performance. Compatibility: Xerox Phaser 6125 printer, Xerox Phaser 6130 printer, Xerox Phaser 6140 printer, Xerox Phaser 6500 printer, Xerox Phaser 6128MFP printer, and Xerox WorkCentre 6505 series printers.